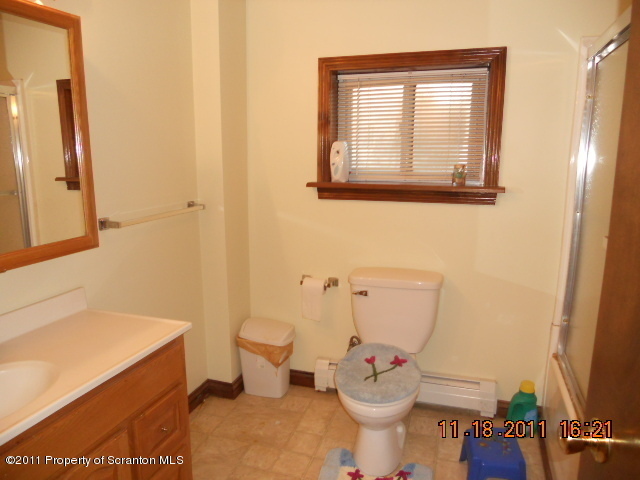 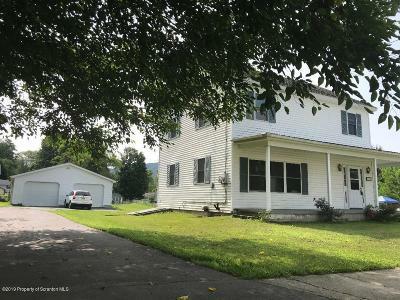 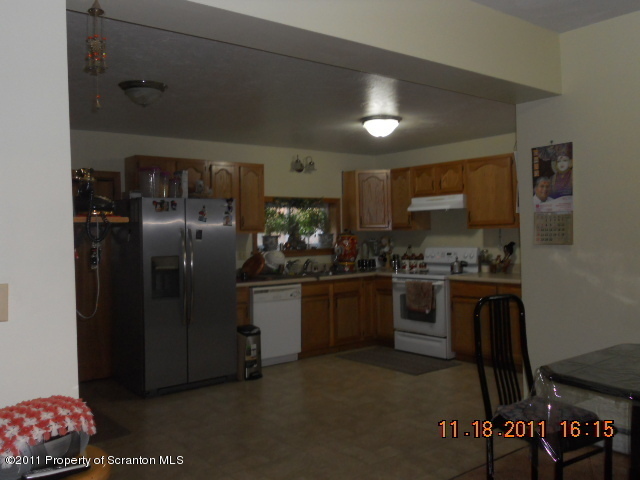 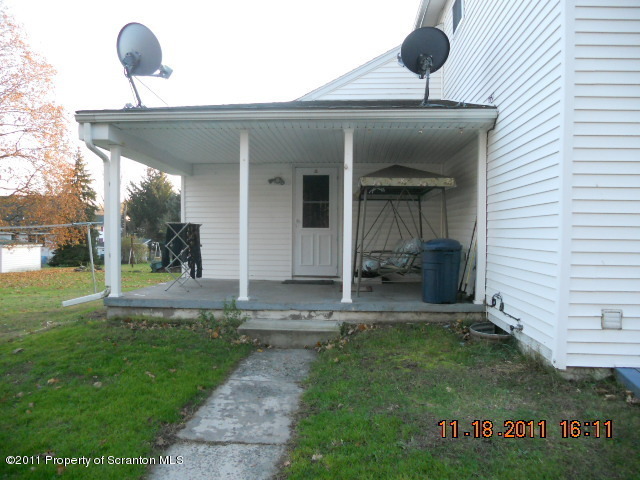 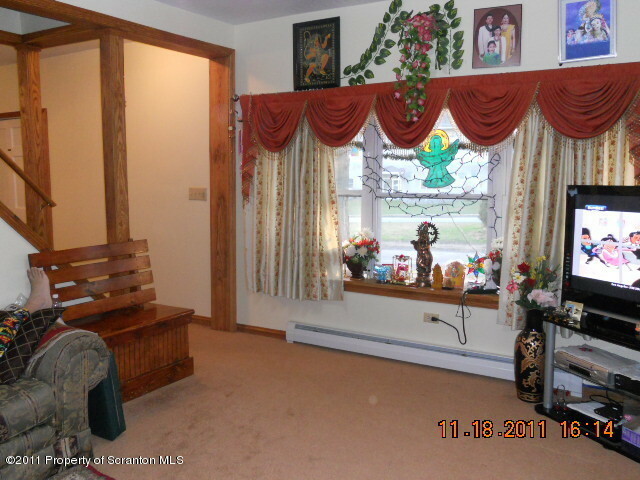 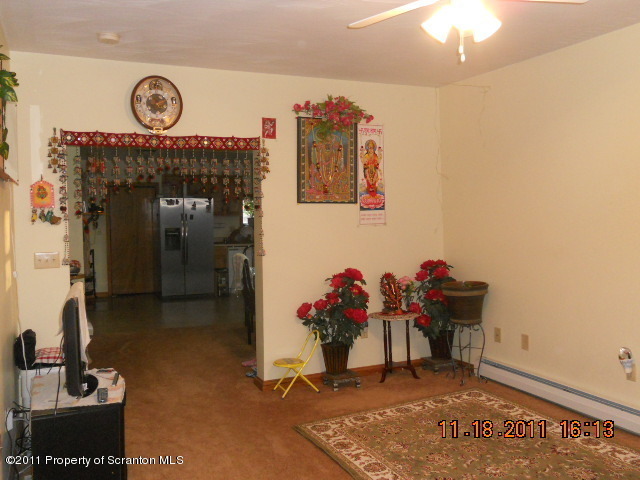 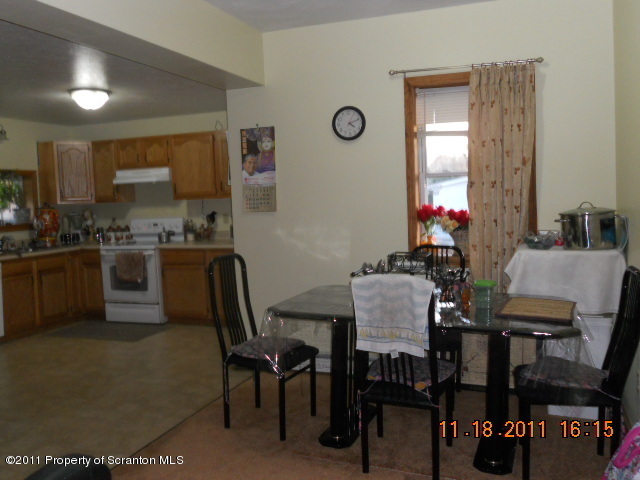 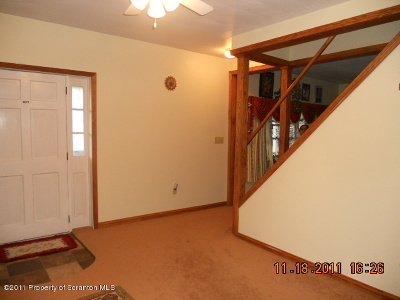 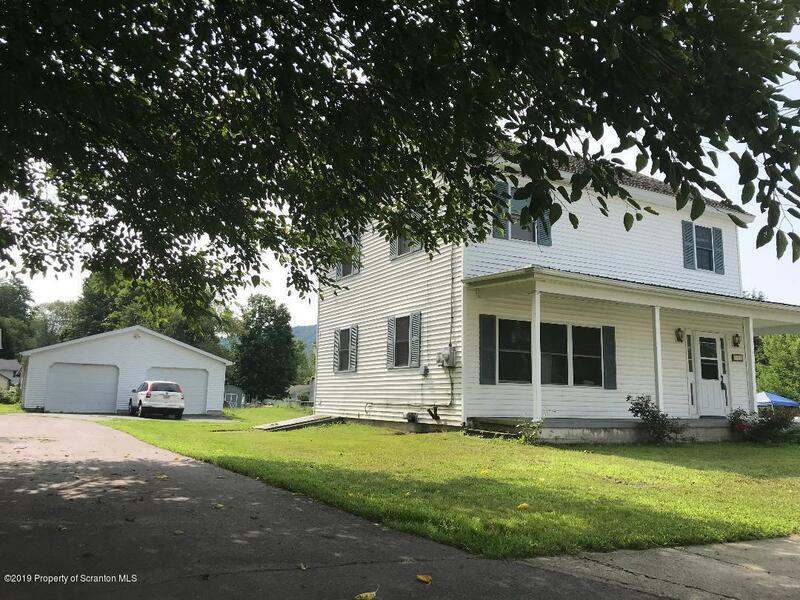 Spacious 2 story home in Tunkhannock Borough. 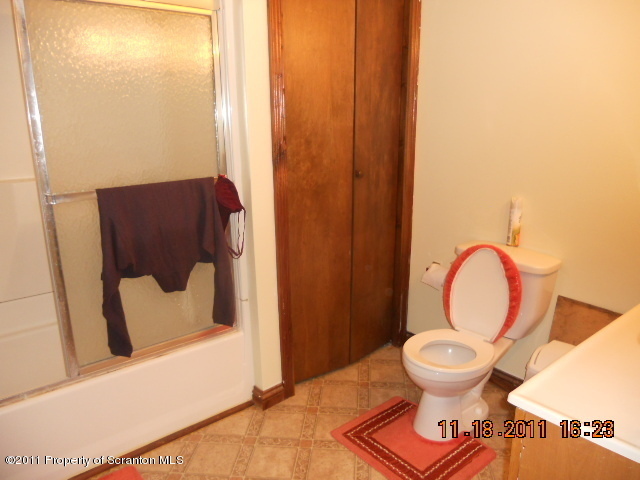 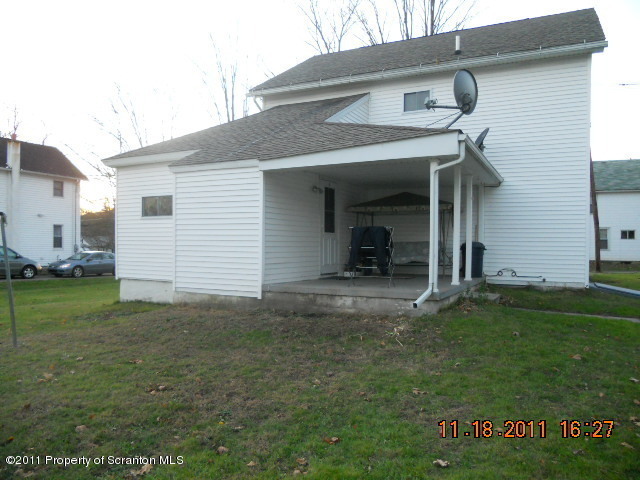 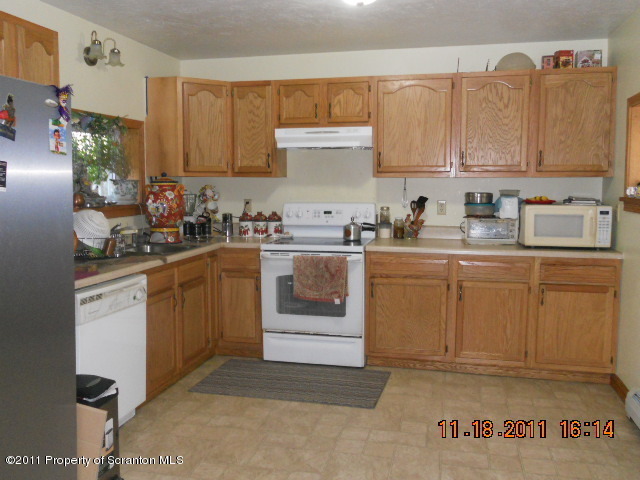 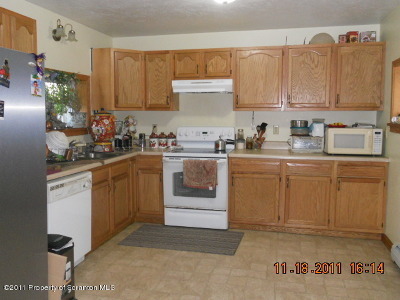 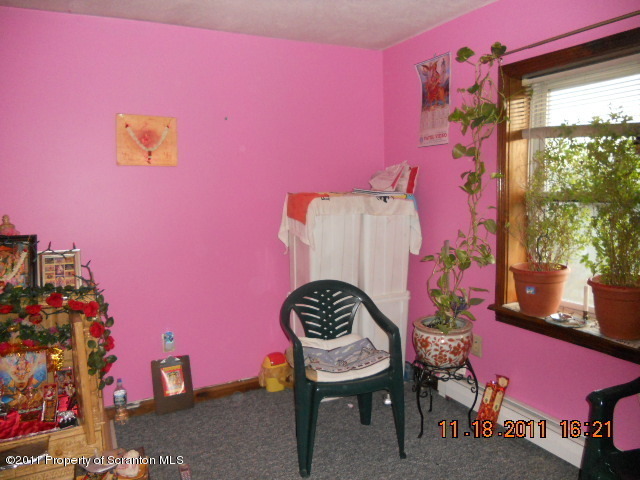 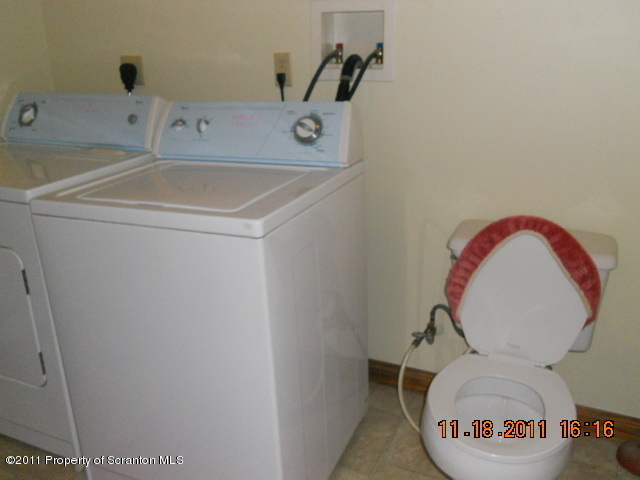 Updated with 3 bedrooms, 2.5 baths and large living room/dining room. 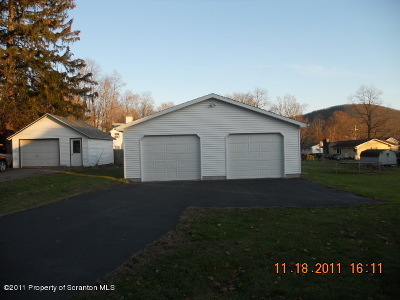 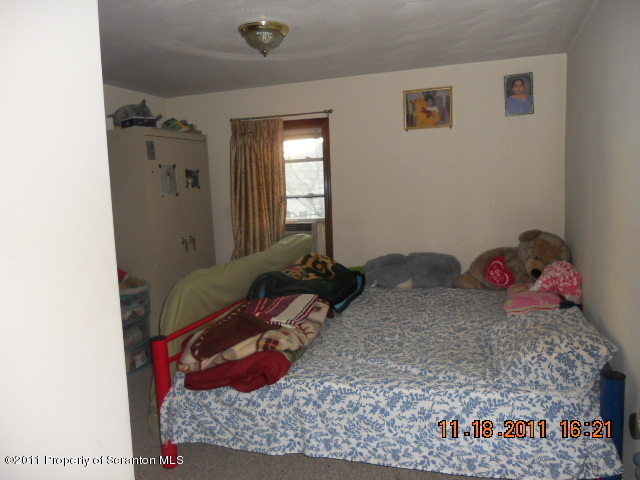 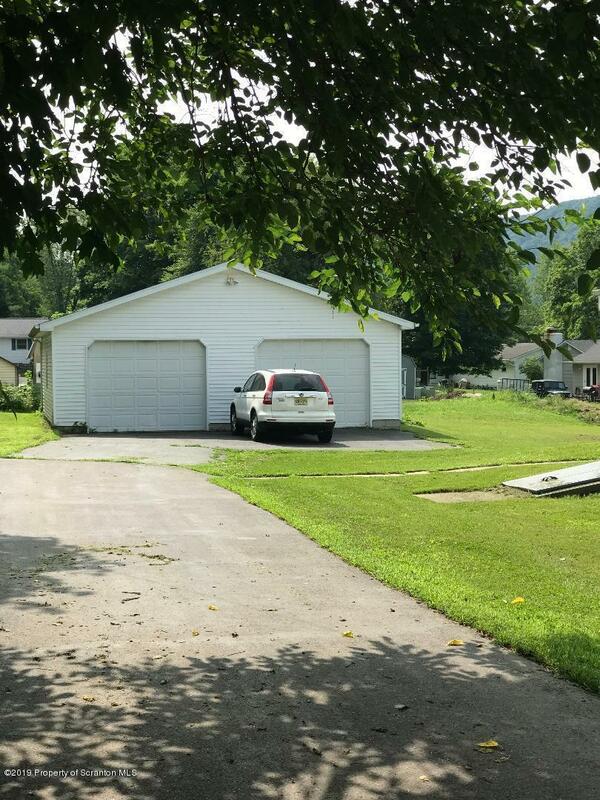 Large oversized detached 2 car garage, nice level lot.